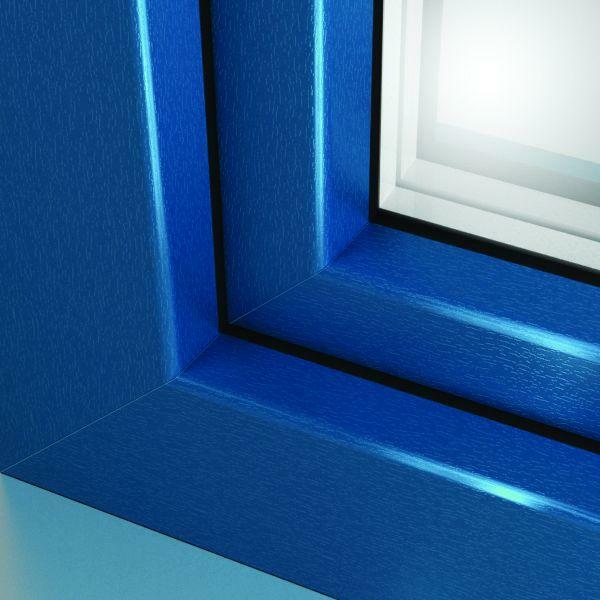 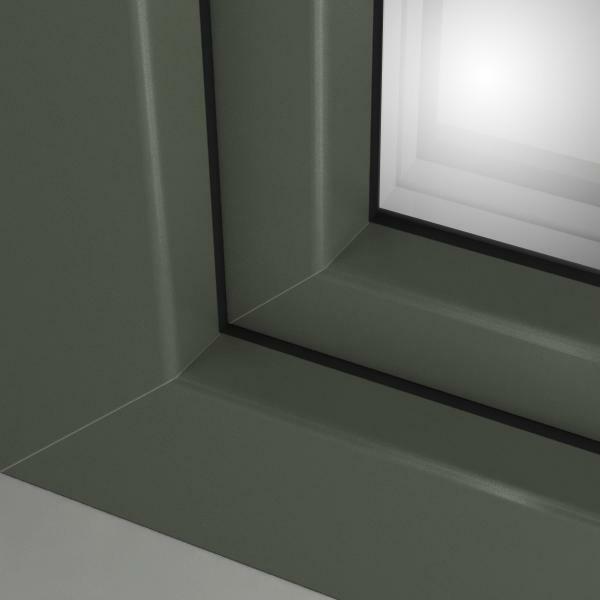 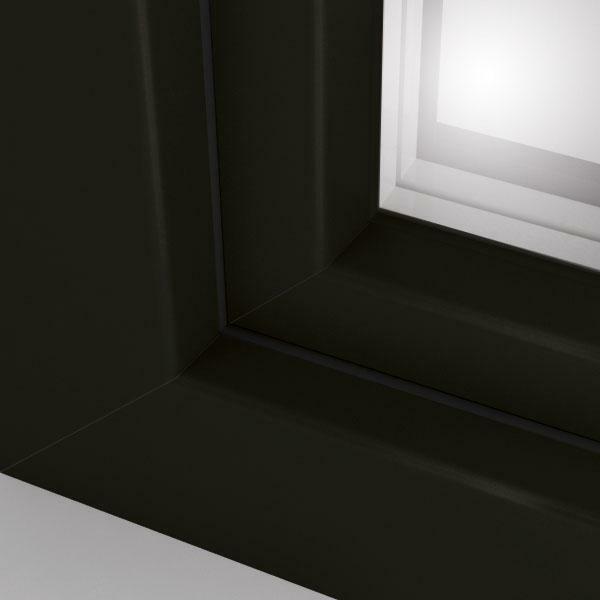 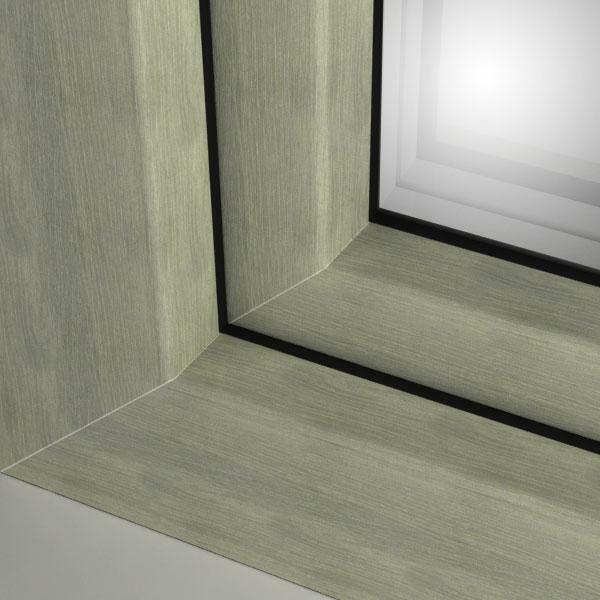 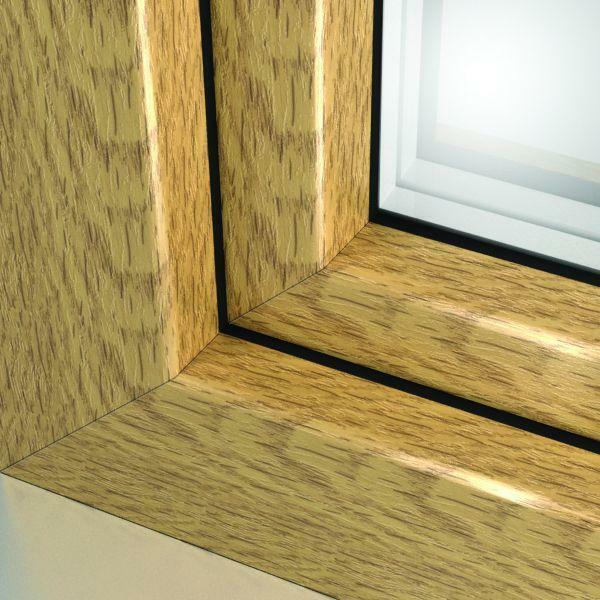 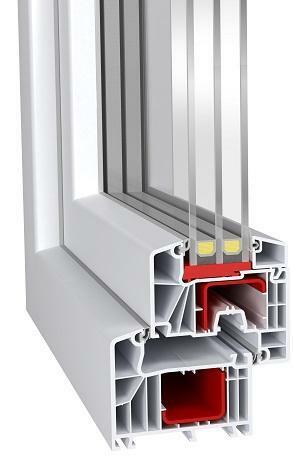 The IDEAL 7000® system is an exceptional profile system with 85 mm profile depth. First-class quality and the multi-chamber technology of the profile provide the best acoustic and thermal insulation. This reduces heating costs and allows you to feel relaxed and warm in your own house. The IDEAL 7000® system is suitable for any application. 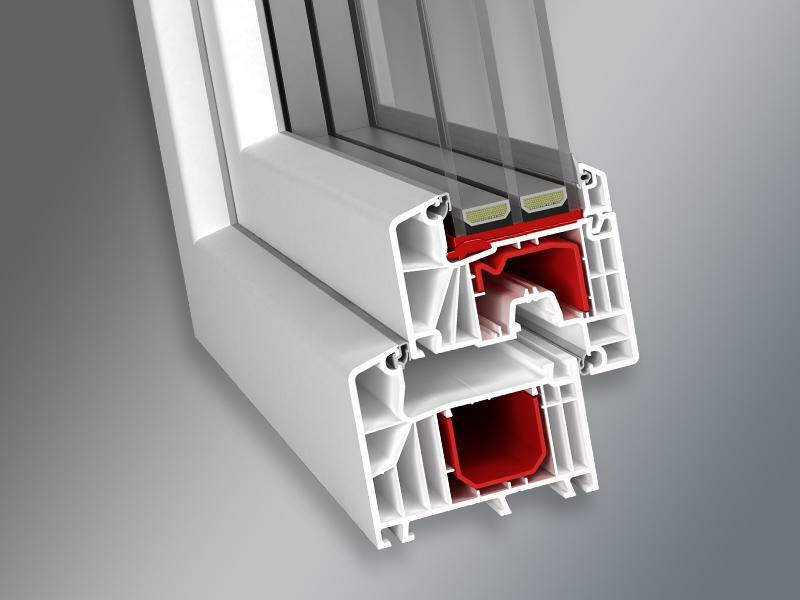 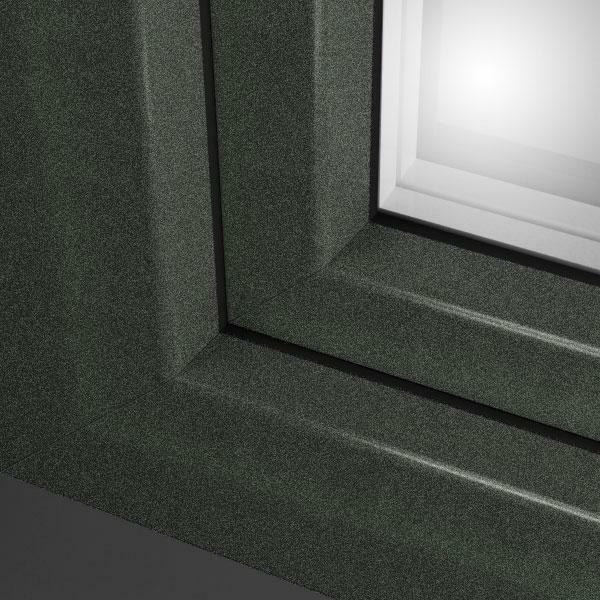 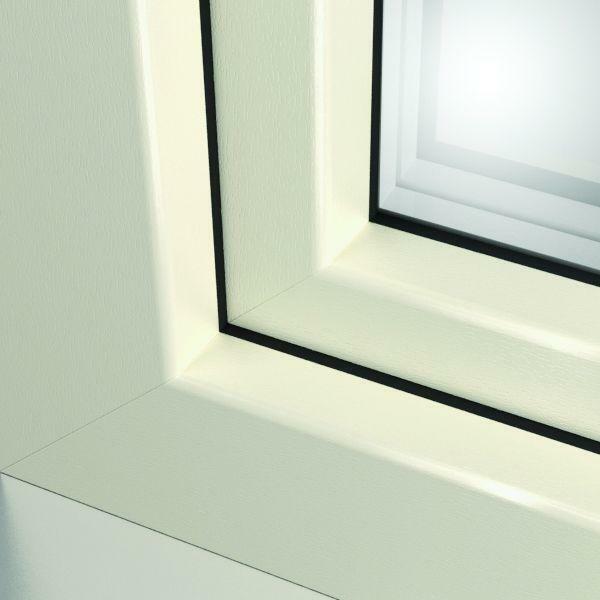 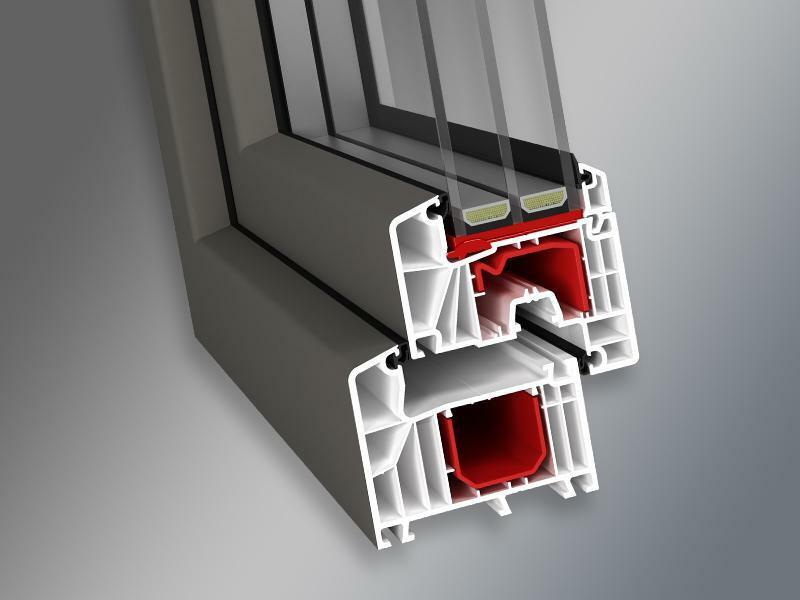 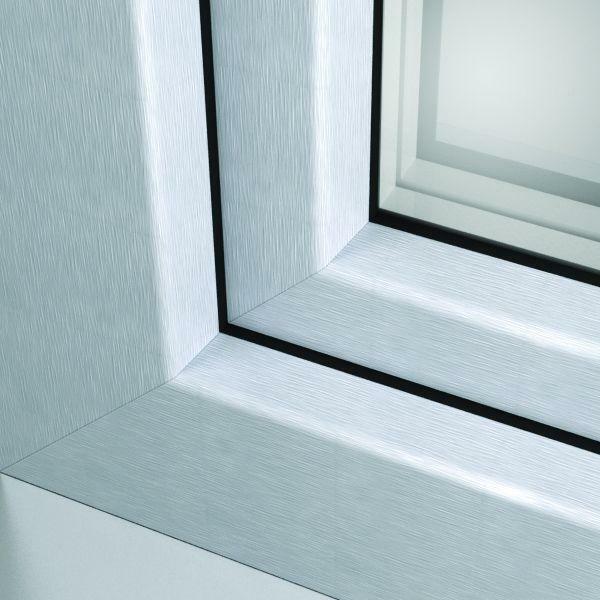 The aesthetic design of the profile makes the IDEAL 7000® window a great decorative element.